The ThermaLift machine is a new generation of RF skin tightening machine. 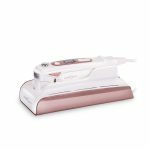 It uses the unique Focused RF technology to achieve precise heating of the skin’s shallow, middle and deep layers to achieve wrinkle removal and skin tightening. 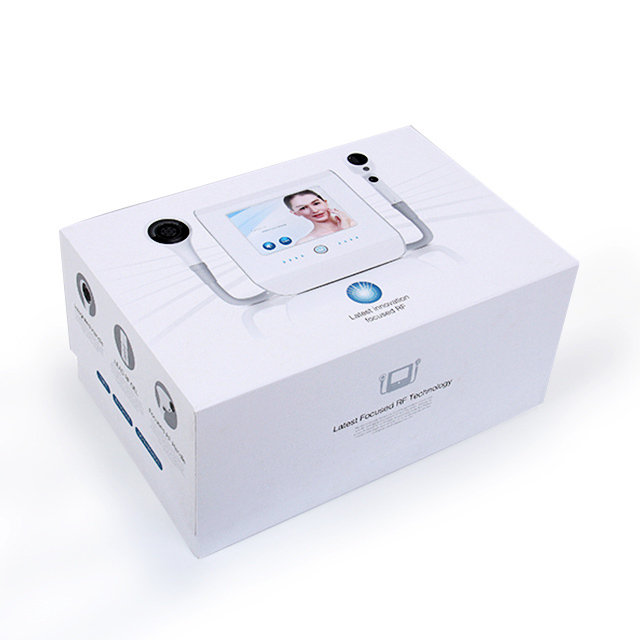 The ThermoLift machine is a new generation of non-invasive skin tightening and wrinkle removal technology worldwide. 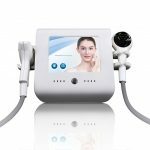 It is non-invasive skin tightening machine which has passed the US FDA and China CFDA-certified, FDA zero adverse reaction record, is the safest skin tightening method, and truly achieve skin firming and anti-aging skin tightening technology. 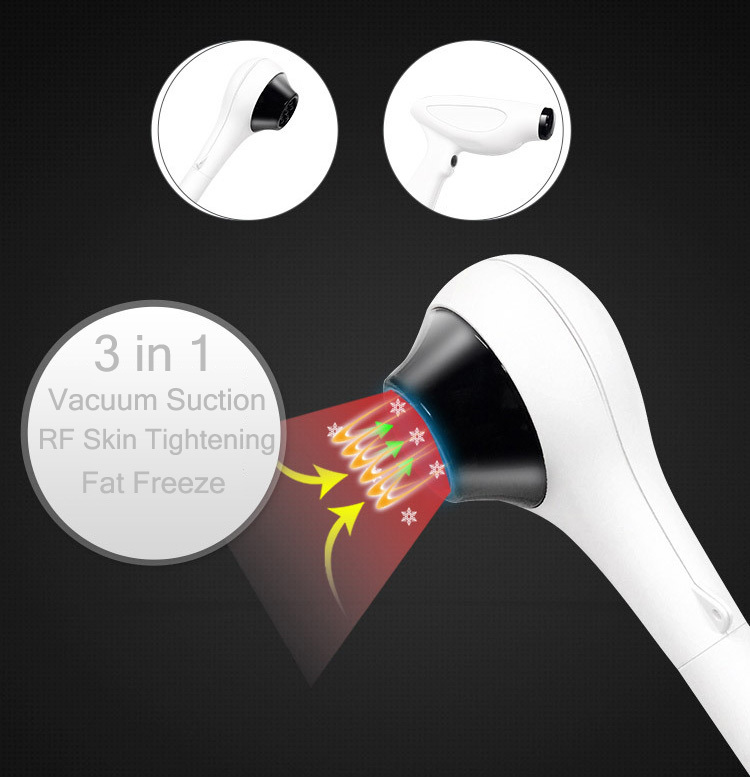 Step1 – The unique vacuum system of thermoLift machine, in the process of treatment, will accelerate the blood circulation of the epidermis to promote the body’s metabolism, open the pores, enhance the skin ability to absorb the product, mainly to solve the problem of yellowing skin. 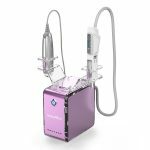 Step2 – The ThermoLift machine can apply RF energy to the dermis layer, and the heat action promotes the collagen fiber to tighten immediately. 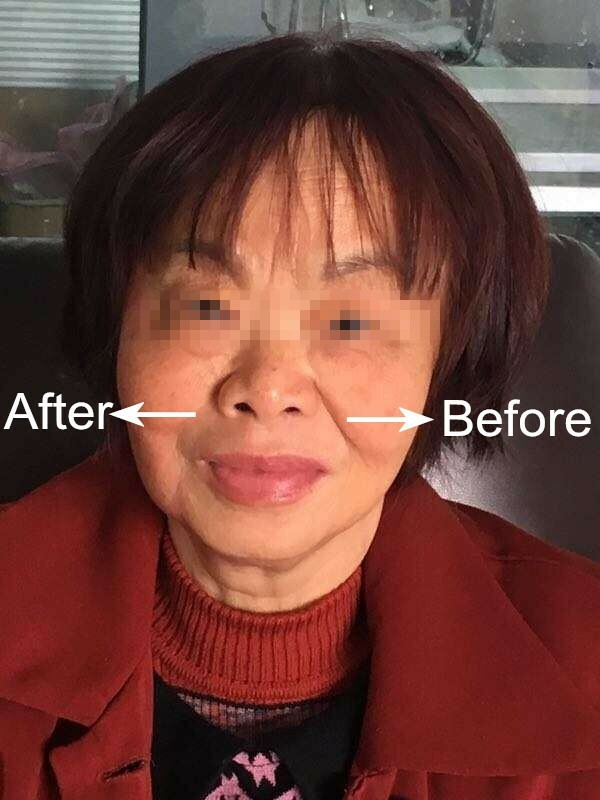 The skin structure is immediately tightened, and the instant tightening effect appears, which achieves the purpose of awakening the skin elasticity and lasting firmness. 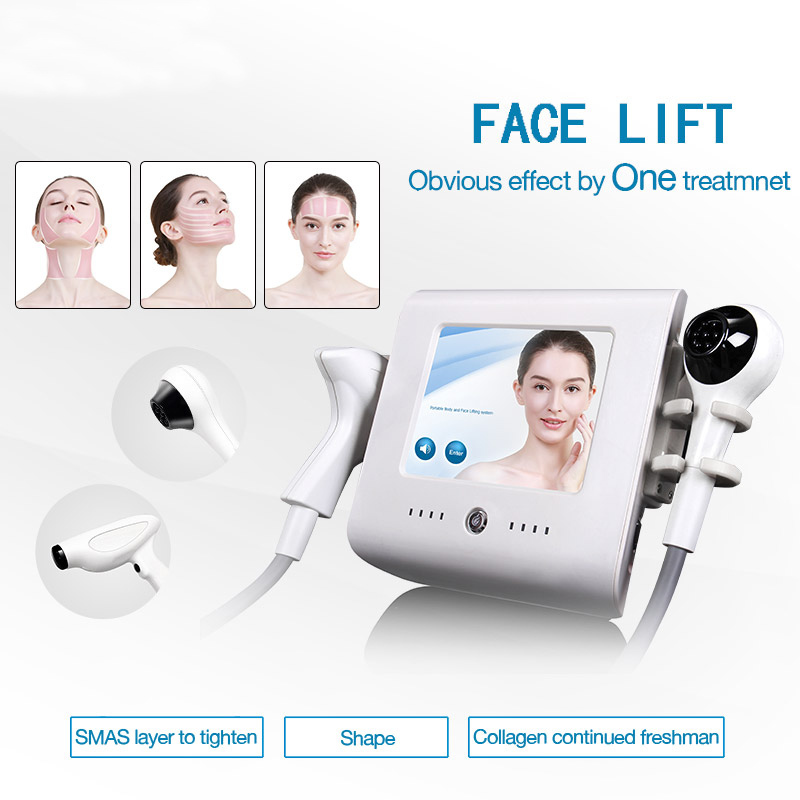 Mainly solve the problem of skin slack. 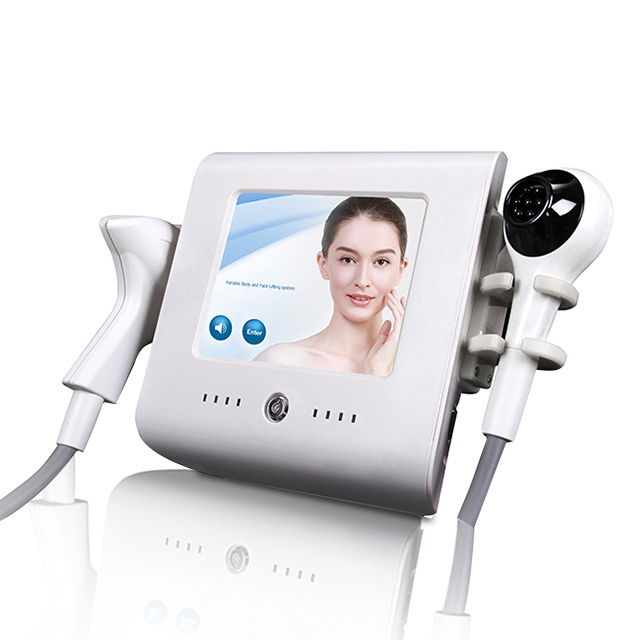 Step3 – The Smas layer is the root cause of facial skin aging. ThermoLift machine promotes the continuous regeneration of elastic collagen through thermal effects, promotes the tension and lifting of deep fascia tissue, effectively enhances the facial lines of relaxation, and achieves the effect of fascial skin lifting. It mainly solves the problem of sagging skin and quickly promotes the rejuvenation of smas layer elastic fiber. 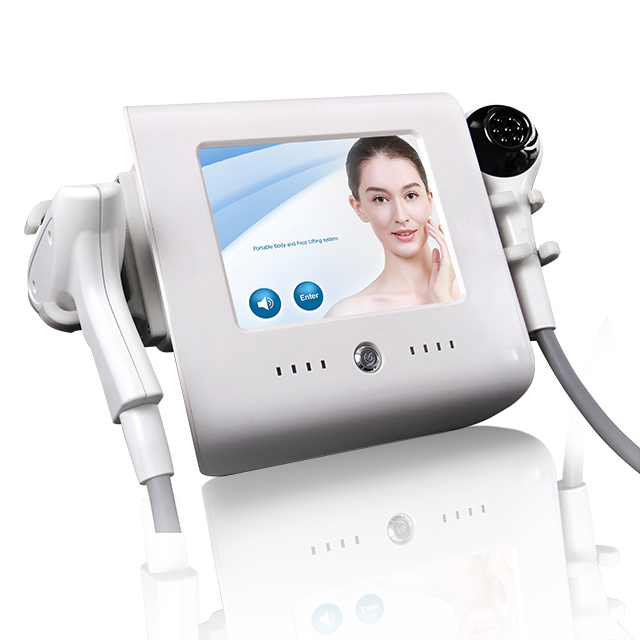 Step4 – The ThermoLift machine can act on the subcutaneous fat, the heat action promotes the lipolytic enzyme activity to be greatly improved, the oxygen content in the blood increases, and the fat affecting the facial contour is removed, mainly solving the problem of skin bloating, rapidly promoting the fat metabolism of the fat layer, and effectively It acts on fatty fiber rafts to promote lifting. ADD: NO. 186, Henan Rd., Hebian Industrial Area, Baiyun District, Guangzhou, China. Copy©2018 | Guangzhou UniceLaser Technology Co., Ltd. All Rights Reserved.